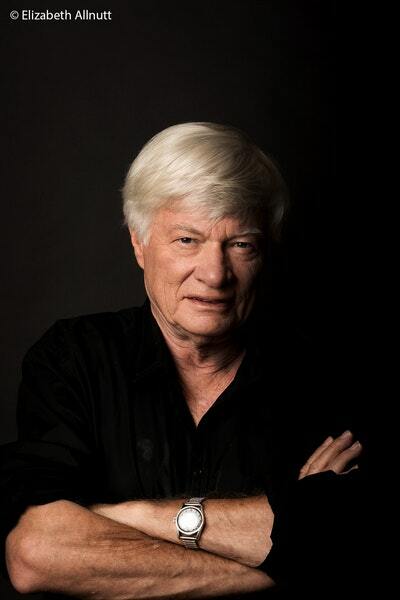 Geoffrey Robertson QC explains how to avoid war in the Middle East and a catastrophic nuclear disaster. - What is worse: Iran getting the bomb or America bombing Iran? - Will our children ever live in a world without nuclear weapons? - Will a nuclear explosion change the climate before climate change does? 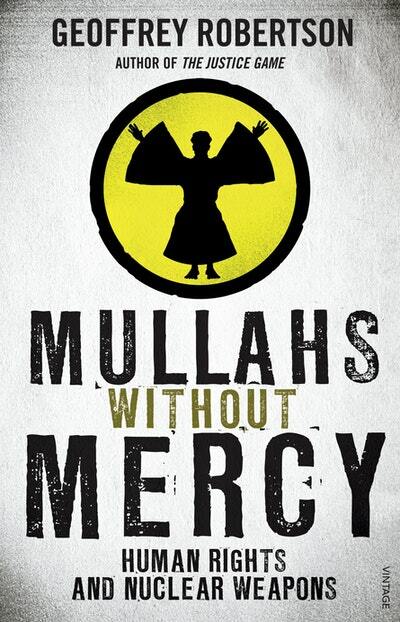 In Mullahs Without Mercy, Geoffrey Robertson explores these and other awesome questions that arise from Iran’s potential for acquiring the bomb. The scramble for nuclear weapons by brutal or unstable regimes poses the clearest present danger to the peace and the climate of the world. This ground-breaking book exposes Iran’s crimes against prisoners and dissidents, perpetrated by the very same mullahs who may soon have their fingers on nuclear triggers. But it argues that America has no legal right to attack, as Israel – hypocritically hiding its own nuclear arsenal – demands. In this vividly written and authoritative book, one of our highest-profile legal minds shows how the mushroom cloud hovering over the Middle East might yet have a silver lining – forcing the world to reassert the rule of international law, which could lead to the elimination of a weapon with the power to destroy us all. 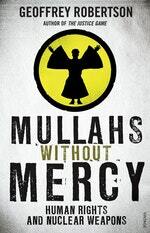 Love Mullahs Without Mercy? Subscribe to Read More to find out about similar books.